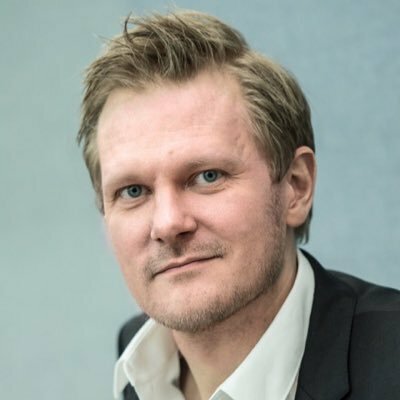 Kasper Holten’s recent work includes Carmen on the floating stage in Bregenz, The Turn of the Screw at Teatro alla Scala, Szymanowski’s Król Roger at Royal Opera House, Covent Garden and Duke Bluebeard’s Castle for the Hungarian State Opera. This season he presents two new productions on the stages of the Royal Danish Theatre: Peter Heise’s opera Drot og Marsk at the Opera House; and Peter Schaffer’s modern classic Amadeus at the Playhouse. Kasper Holten made his debut at Wiener Staatsoper with Idomeneo, staged Lohengrin for Deutsche Oper Berlin and a string of productions for Theater an der Wien including Rihm’s Jakob Lenz, Menotti’s Goya, Mozart’s Le nozze di Figaro and Johannes Kalitzke’s Die Besessenen. He also directed Korngold’s Die tote Stadt for Finnish National Opera and an acclaimed staging of Cavalli’s L’Ormindo at the Sam Wanamaker Playhouse. Equally adept in the theatre, Holten’s work includes Iphigenia at the new National Theatre in Copenhagen, A Clockwork Orange for the Royal Dramatic Theatre in Stockholm and Shakespeare’s Romeo and Juliet, The Taming of the Shrew and Hamlet. Kasper Holten has directed a ground-breaking motion picture JUAN – a contemporary adaptation of Don Giovanni, sung in a modern English translation.